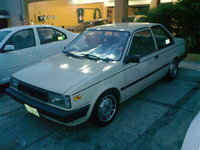 Have you driven a 1986 Toyota Corolla? Displaying 11 - 20 of 39 1986 Toyota Corolla reviews. 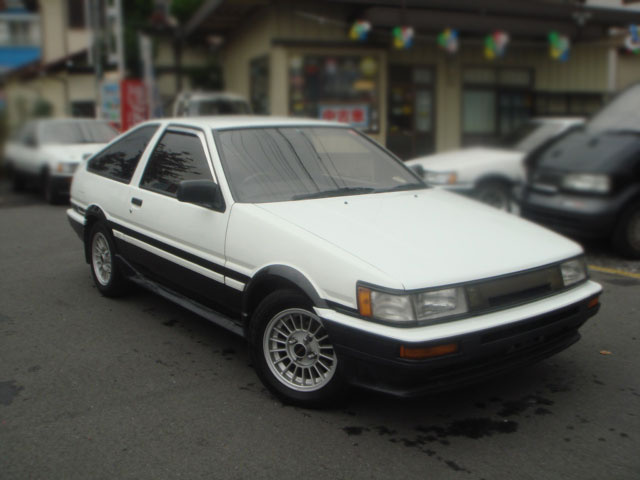 1986 Toyota Corolla (ae86) Sr5 — Since it's an SR5, this car is much more economical than it is a performer. In a word, performance for anything other than drifting is absymal. Being a Toyota, build quality is excellent. Appearance isn't the greatest stock- it has a pretty high ride height, and could really use a lip on the trunk lid. Cost of ownership is fantastic: I bought it for $400, and am only $300 more into it for maintenance a year later. If it's raining, there is no other car I'd rather drive. A wet offramp makes me feel like Tsuchiya every time. Pros: Cheap to own, pretty reliable. Fun to drift. Cons: Some parts are hard to find, and it's slow as hell stock. If I Could Find One Again In Tip Top Shape. — the rolla had power potential, when i build the engine myself had more power. braking wass exceptional, handling was like no other car i had driven. no words can describe the they the car handled. wish i still had it. fun factor was 10 out 10. Pros: nothing feels like a well built car. gotta love old school. Cons: nothing. hard to find in good shape. Simply Perfect — It is a superb car. I love its ride. Specially on highways n long routes it just floats on road. A perfect car of its type. I wish Toyota start manufacturing this model again n i would be the first customer. Toyota = Quality — We drove this car through a few 10 thousand kilometers. Old car, but still young, if u keep it in a good mood! That goes for the performance to! =) It isn't heavy, wheels are on the edges of the side, great maneuvre capabilities (if your suspension's alright...), gearbox is great! Pros: feeling from and almost old timer. GREAT! 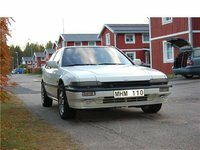 Ae86 — If you dont enjoy working on your car than this is not for you. It seems like i always have something to do on this car and in fact it has bee sitting for the last month while i try to find parts. brake master cylinders go bad along with combination valves. another thing to watch out for is the shocks coming loose going down the road you will notice a rattling noise over any bump at all. Cost is extremely cheap as far as ownership you can get a good one for about 2000 and gas lasts forever. most importantly is the fun factor this car is amazing fun as long as you care about handling and not speed. the engine revs like no tomorrow and when drifted correctly will bounce off of the tach and still create power. Cheap And Built Like A Tank — It's a 1986 Corolla Diesel what more can I say: It is an awesome car besides the power steering which it does not have. 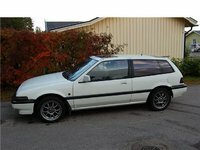 Other wise it is a quick non turbo diesel beaten two Corsa's, Fiesta, Renault 19, and a Mazda 323 TDI. Awesome Car!! !